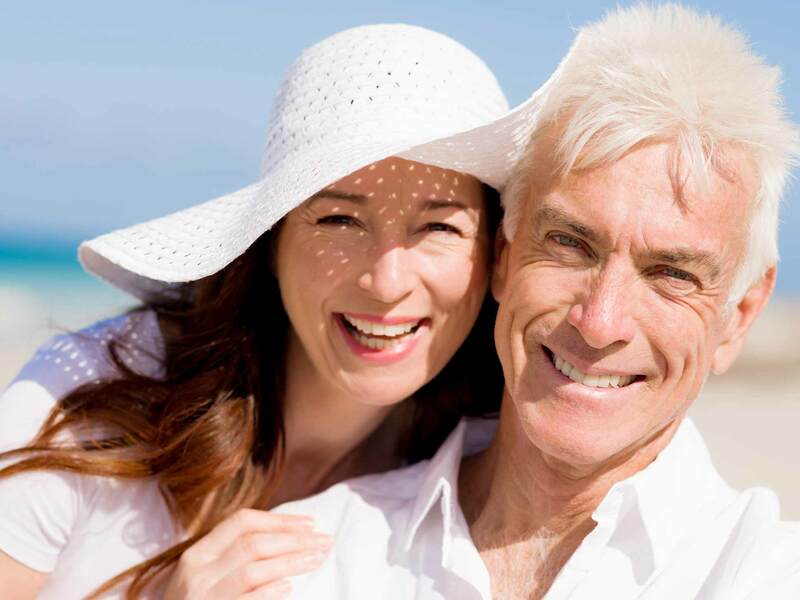 We are a clinical denture practice in Camberley, Surrey. We have served the local area for 25 years. 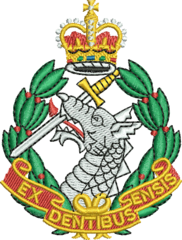 Our team is ex-Royal Army Dental Corps, and our mission is to bring the military’s excellent standard of dental care to you. “Worth every penny. Stuart corrected my overbite and I now look younger.